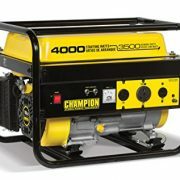 Remember when you had double the power? 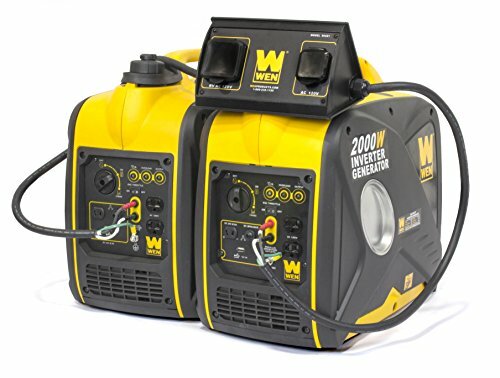 Connect two WEN Inverter Generators together using the WEN Parallel Connection Kit. 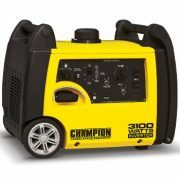 The package includes one RV AC 120V outlet and one AC 120V three-prong wall outlet. 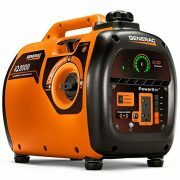 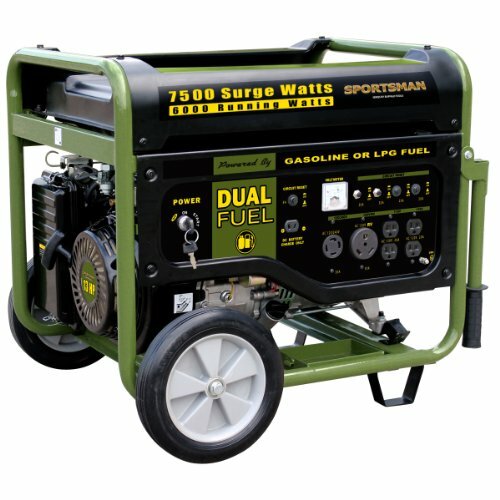 Simply plug the dual pins into either generator, connect the single ground connections and turn on the inverters. 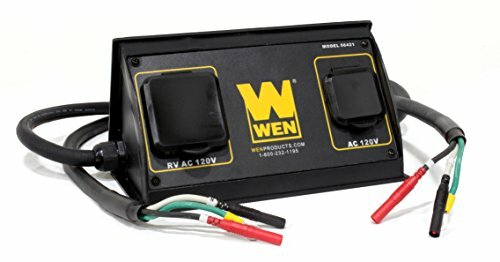 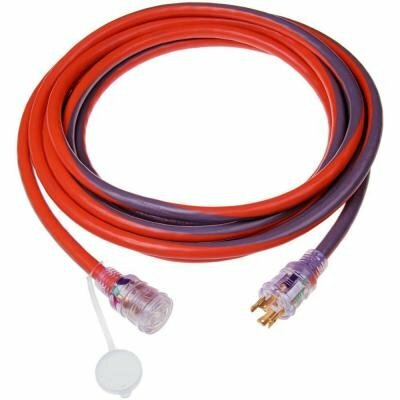 The parallel connection kit features a reach of up to 7 feet along with fasteners that mount the unit on top of a WEN Generator. 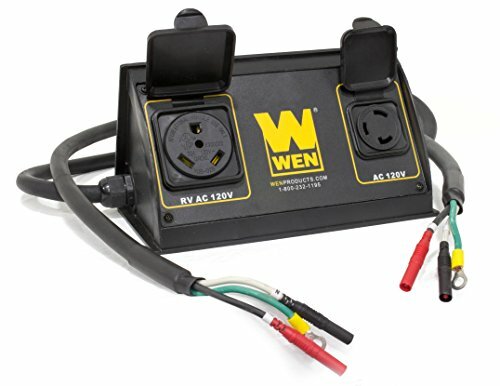 And because its a WEN product, your purchase comes backed by a two-year warranty, a nationwide network of skilled service technicians and a friendly customer help line all to make sure that you remember WEN.